This Week's Lip Gloss Favs: Benefit Cosmetics Ultra Plush Lip Gloss in "Fauxmance" & "Lollibop"
I went through a phase where I didn't wear lip glosses for a very long time, as I preferred lipsticks. But now, I find that I can't get enough of them. 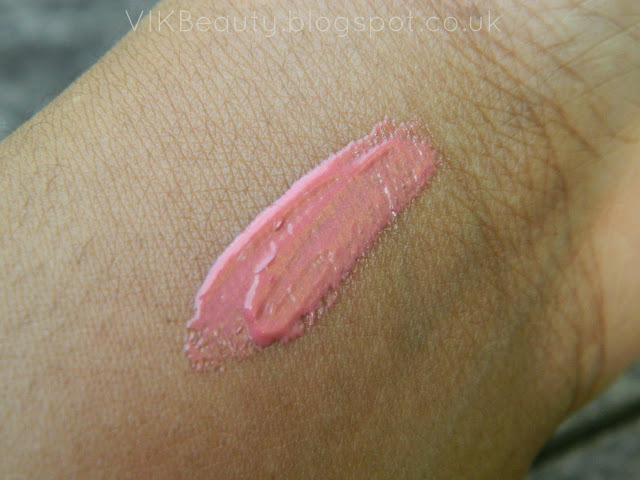 The past week, I've been loving these two gorgeous shades from Benefit Cosmetics which I recently picked up. I've used a couple of Benefit lip glosses over the years and have been really impressed with how rich they are and how long they last on the lips. So I thought I would share two these two lip glosses I have been reaching for constantly. As you will see from the pictures below, Benefit recently changed the packaging of a number of their products and added new lines. These lip glosses are part of a new collection. I must say I do like the new look of their lip glosses although they are slightly bulkier than the previous design. 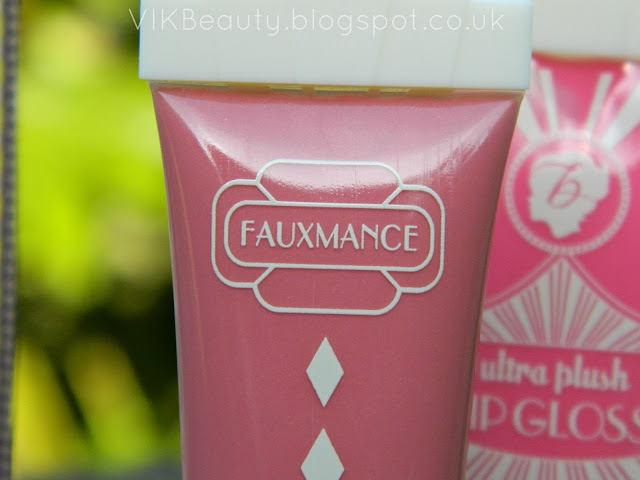 The two lip glosses I'm loving at the moment are Fauxmance and Lollibop. 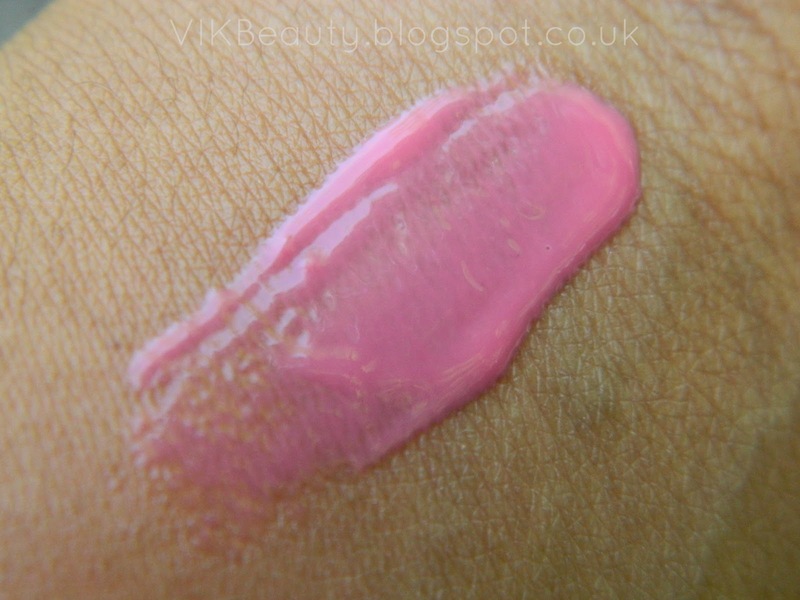 Fauxmance is described as a "soft berry" shade. However, I would describe it as a warm pale pink with a hint of shimmer to it. Lollibop is described as a "hot pink" shade. It does appear brighter in the packaging than when it's on the lips to be honest which is a little odd but I really like it. 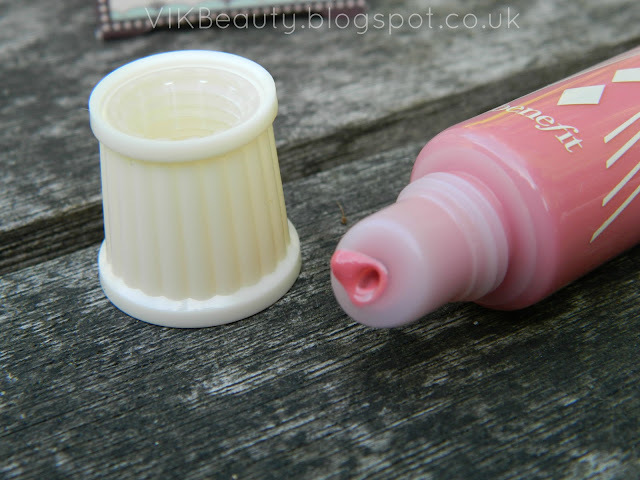 The lip glosses have a great shine and are not sticky at all which is great. I really can't stand sticky lip glosses. As you can see from the pictures above, they also have a rich colour and aren't sheer. The more product you apply, the richer the colour becomes. 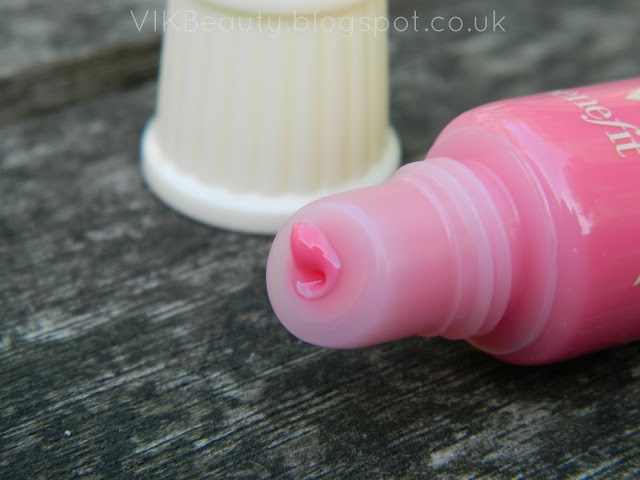 The lip glosses have a lovely silky texture which allows them to glide on easily. My lips felt soft and moisturised whilst I had it on. They also have a lovely scent and were long-lasting. Overall, I am impressed. There are unfortunately only 6 shades in the range but hope they will expand the collection soon. They retail at £14.50 for 15ml and are available at your nearest Benefit counter or online. 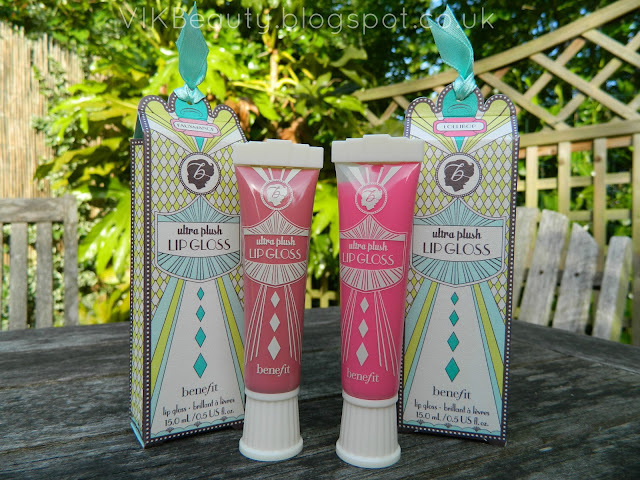 Have you tried any lip glosses from the Benefit range? Which of the two lip glosses is your favourite? ***** Don't forget you can follow me on twitter, instagram, facebook & bloglovin! Hi doll! 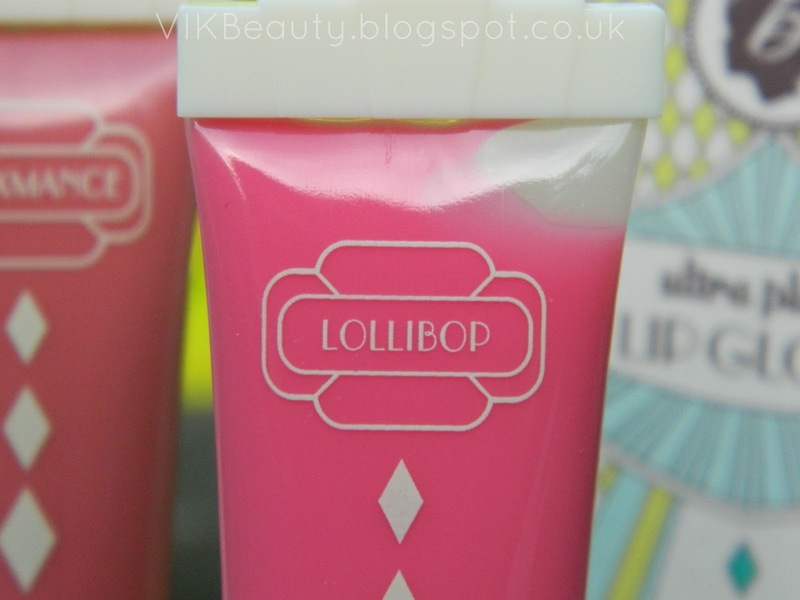 I love the look of Lollibop, shame it isn't as bright as it appears in the tube, why do they always do that? Confused! Definitely worth a little try though, luckily I work with Benefit products, hehe! Lovely post, loved reading it and looking at your photographs.